The Water Lily Decor and Lockside Guest SuiteRecord Owner? Log in. From East or West on Hwy #401 to Hwy #45 at Cobourg. 30 Minutes North on Hwy #45. 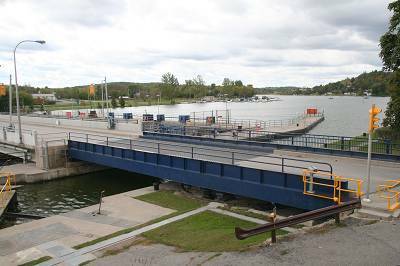 Right on the Trent Canal at the Lock. From East or West on Hwy #7 to the Village of Norwood. South on Hwy #45 from Norwood to the Bridge in Hastings. 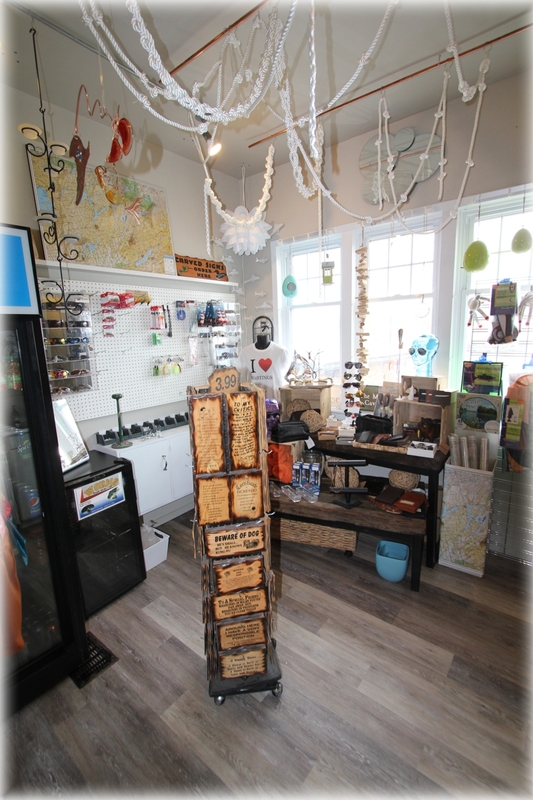 Summer Hours: 9:00 am - 6 pm. Tuesday to Sunday. September to Thanksgiving 9:00 am - 5 pm Wednesday thru Sunday. Thanksgiving to Spring - call for hours. 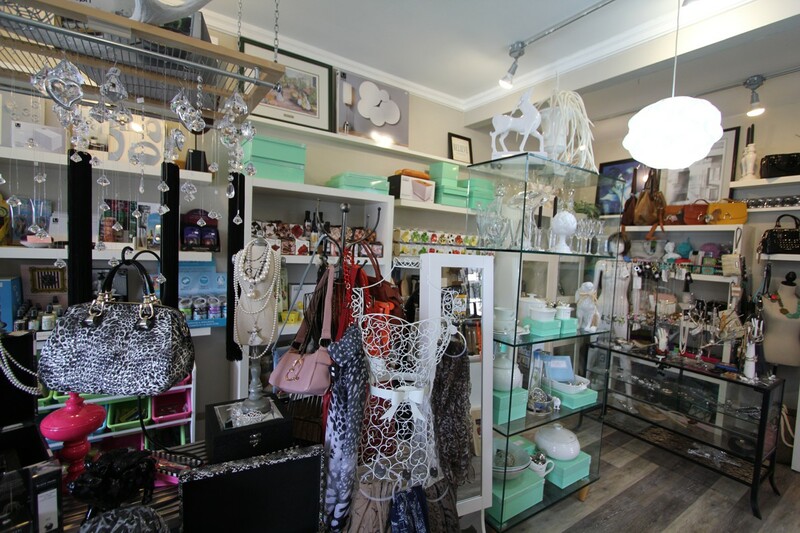 Great selections of jewellery, clothing, shoes, housewares, gifts, body products,local artisan and consignment clothing. The Best Freshly Ground Coffee in town, Fresh Baked Goods, Ice, Pop, Candy, Snacks, and Bait. 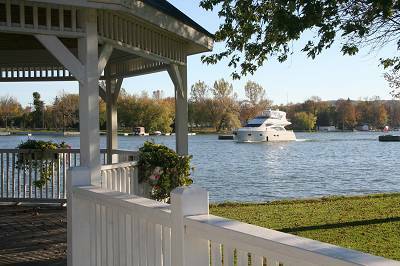 Drop in and enjoy an ice cream cone, frozen yogurt or a coffee or tea while sitting on the porch watching the boats go by. We are in the heart of town right beside the lock on the Trent-Severn Waterway. Vacation with us May through Thanksgiving. 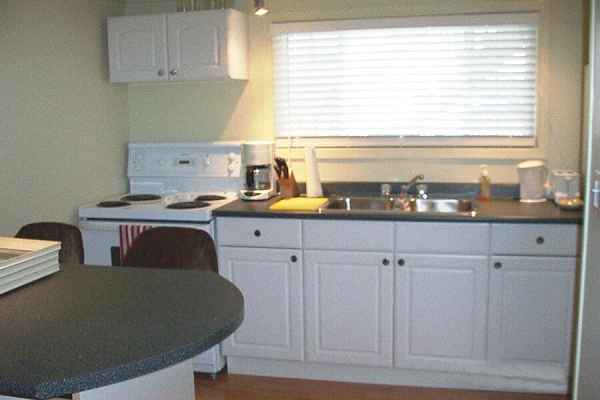 Guest Suite features full kitchen, 3 pc. 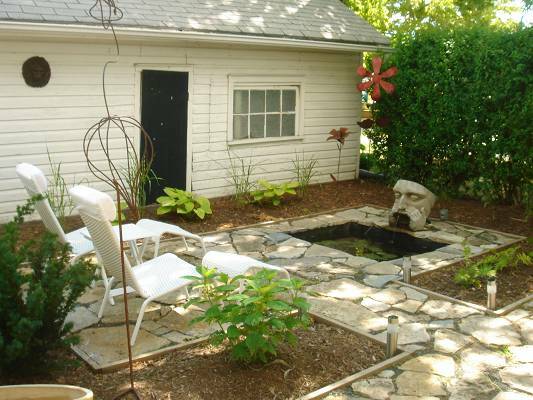 bath, private deck, B.B.Q., yard and parking. Be sure to book early for this summers Trent River/Rice Lake vacation. Accommodation for up to 4 persons. Double bed in bedroom and queen pull-out sofa bed in living room. Colour cable TV in both rooms. VCR, DVD, stereo, movies and music CD's in suite. Guest Suite open year round. Great rates for the 2019 season. 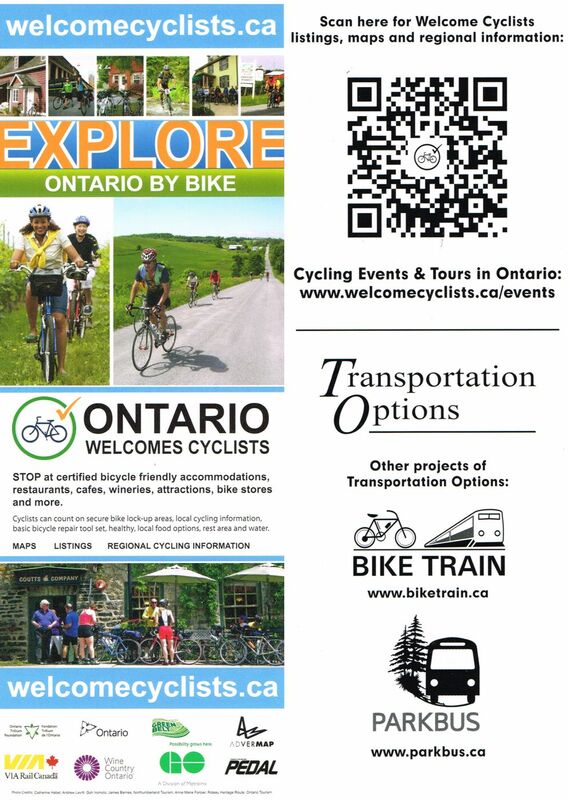 Off Season from $79/night, $399.00/week. Peak Season $650.00/week. HST not included. 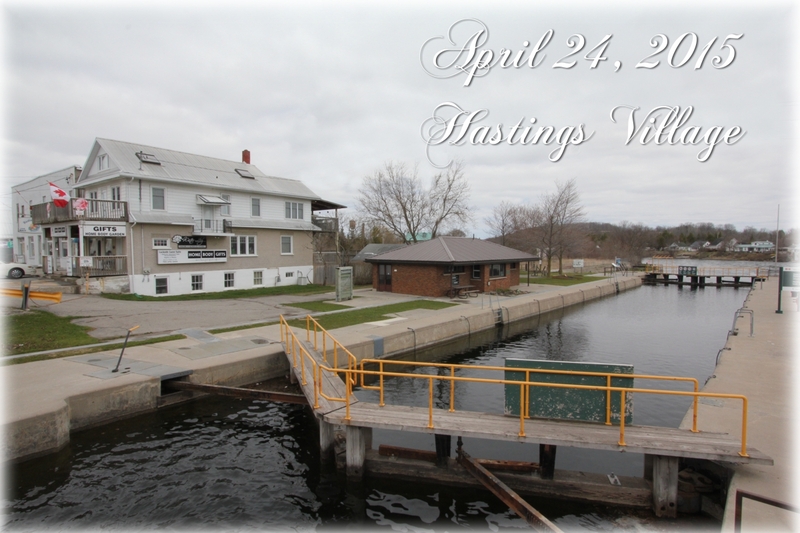 Watch the boats travel through the locks and the swing bridge from the guest suite. Guest Suite situated in the heart of the village. Please book early for the summer of 2019 to guarantee your time requests. Have something to say about The Water Lily Decor and Lockside Guest Suite? The Trent Hills area is a wonderful place to live and meet people. 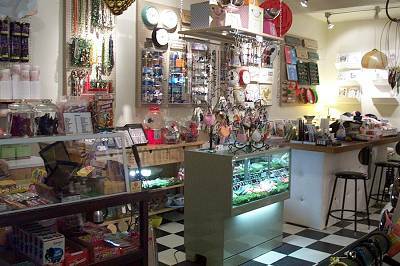 The owners of the Water Lily are delightful people, with a shop that's pretty, practical, and always full of new, interesting inventory. 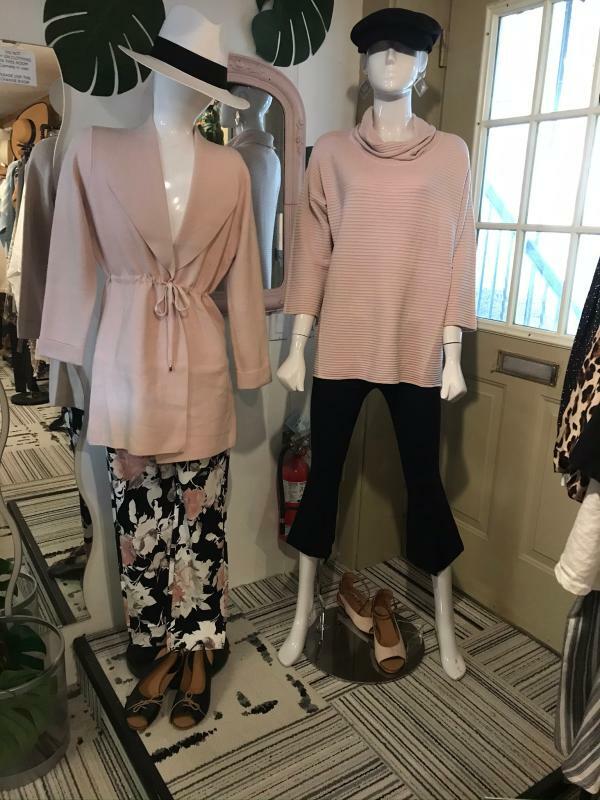 I like to stop in for a coffee, say hi to Sue, and browse in the clothing area (downstairs). I've bought both new and used clothing, as well as garden accessories. Sue always has new, interesting gift ware upstairs, where I've bought for weddings and birthdays in the family. Great people, great shop! 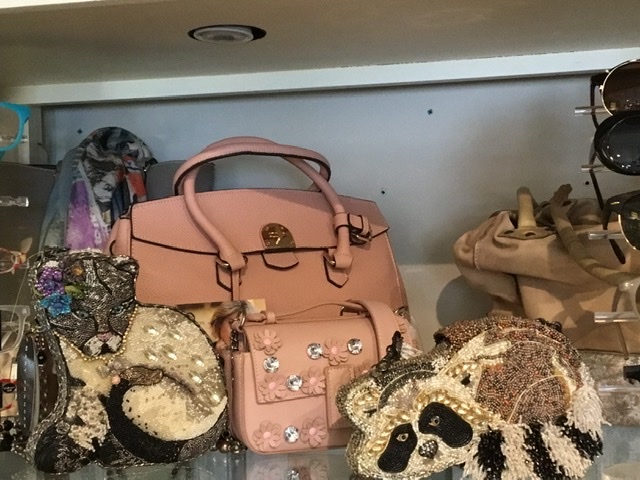 The Water Lily is a great place to shop, lovely atmostphere, great freshly roasted coffee, snacks and good quality gifts for both sexes and all ages. Sue is a great hostess and always greets you with a friendly smile. ps dog friendly. 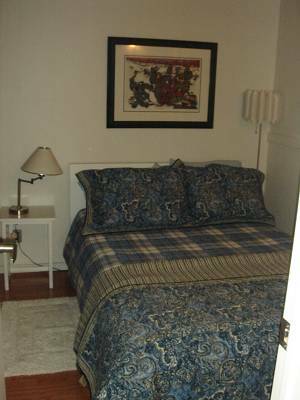 The Water Lily guest suite is very clean, comfortable and roomy. 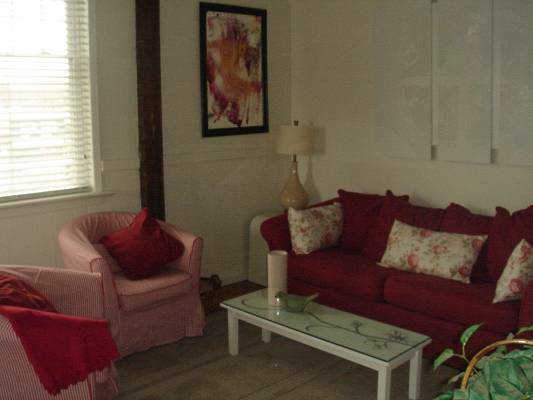 It offers an ideal location for relaxation. 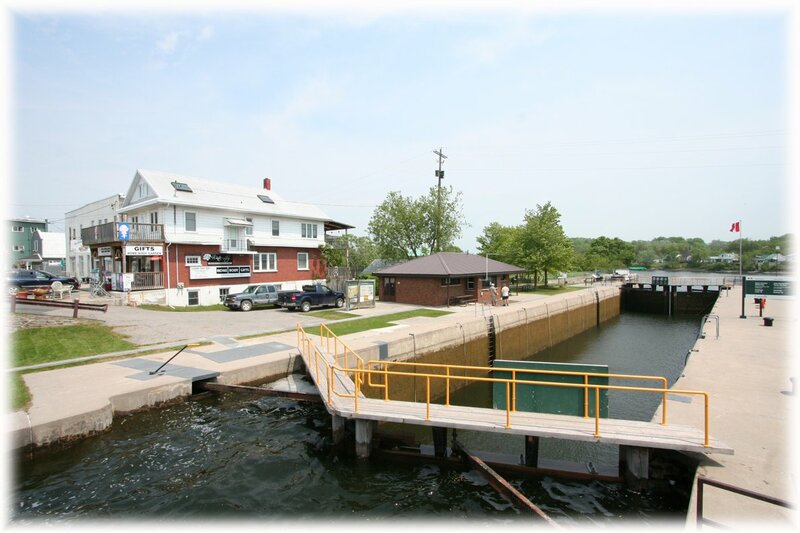 Sit back and watch the boats go through the locks, enjoy the country atmosphere and the fresh air without leaving your porch. The decor store is very quaint. Beautiful gift ideas and fantastic icecream and coffee. The service is wonderful. The porch out front allows you to sit and enjoy a relaxed environment and just people watch. 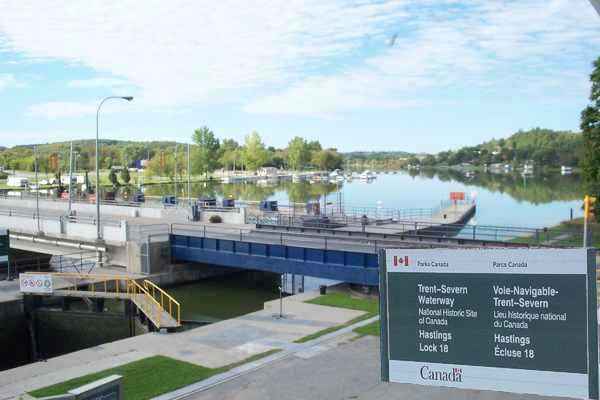 I would certainly recommend this location to anyone wanting to experience the Trent/Severne waterway up close and personal.